Ready at Dawn is celebrating a development milestone as The Order: 1886 has officially gone gold. The studio confirmed the end of The Order’s development on the game’s official Twitter, followed by many posts showing the studio celebrating. 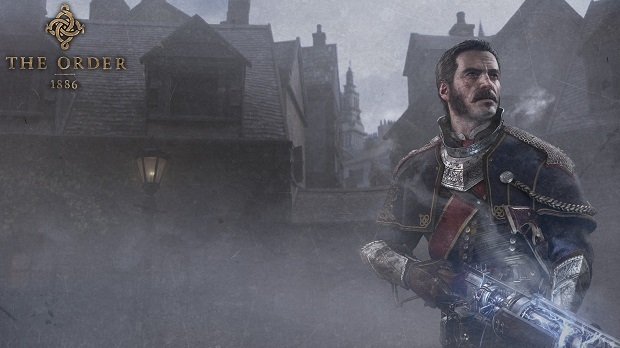 The Order: 1886 is coming exclusively to PlayStation 4 on February 20th. The game is the first original IP from Ready at Dawn, and the studio already has plans to continue making games in its universe in the future.